How do I add a barcode to my CD, cassette or DVD artwork? If you plan on your CD or DVD being sold in stores then you will need to add an appropriate barcode to the artwork.  If you are selling the discs yourself at gigs or sending them out as promos then barcodes are not really necessary and it will save you money not having to register a unique barcode for each disc version/type that you produce.  We can register an EAN 13 barcode for you and embed the barcode graphic within your disc packaging artwork for just £12+VAT. The only information that we will require from you will be the name of the band/artist and the title of the release, then just leave a suitable space in your artwork and we will register the barcode and add it to your artwork for you, all for just £12+VAT. First of all you need to decide where your discs are likely to be sold as North America and Europe have different barcode systems. If it is a European EAN number that you require, you can purchase a 13 digit EAN number from us for £12+VAT. We will then give you graphic that you/we can drop into your artwork. The standard size for a barcode on a CD is 25mm x 37mm, however they can be reduced to 80% of that size to 20mm by 30mm. In reality, the barcodes on CDs and DVDs are often shorter than this as they are often cropped off at the top to save height, however this is not officially recommended.